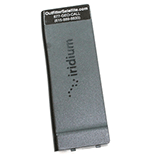 Iridium 9555 with all standard kit components. 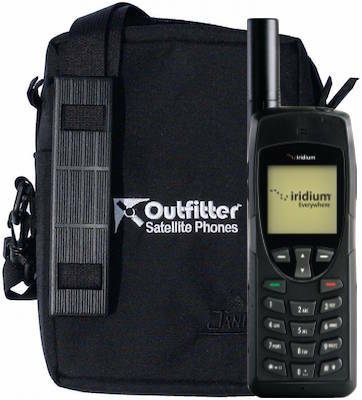 Outfitter Satellite has a limited supply of used Iridium 9555 satellite phones. 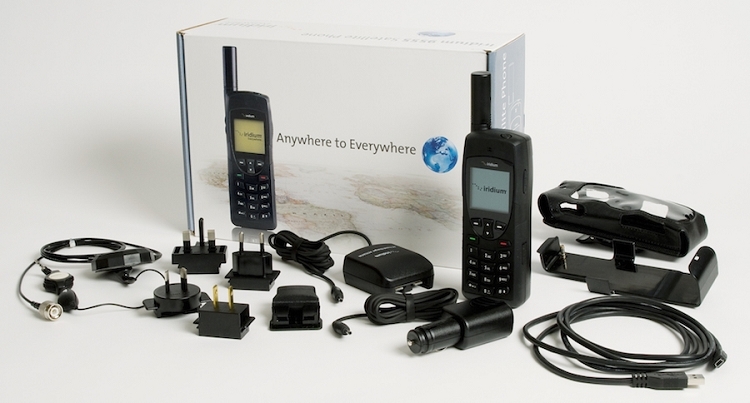 Each has the complete Standard Kit of accessories included with a new phone. 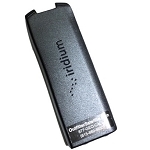 The used Iridium 9555 satellite phones sold by Outfitter Satellite have been carefully tested for operability and include a 6-month warranty. 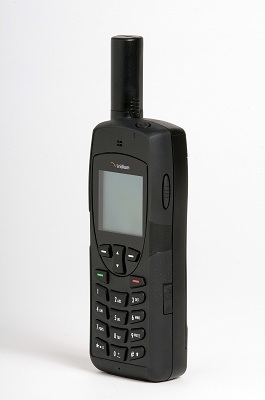 The Iridium 9555 satellite phone provides voice, data, and SMS messaging with global coverage. 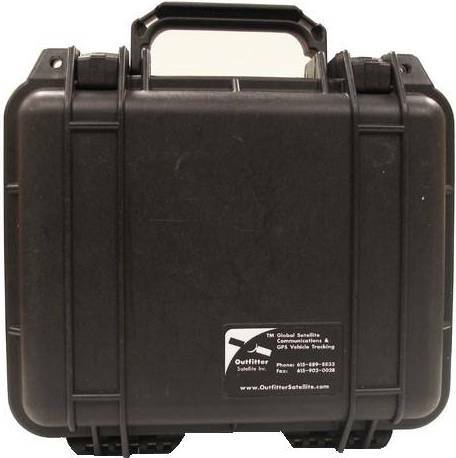 It weighs only 9.4 oz. 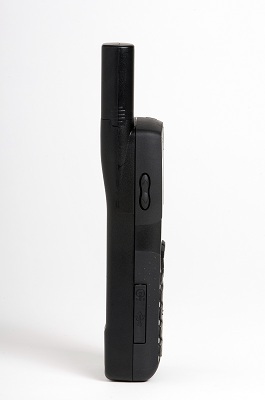 Its internal battery offers about 3.1 hours of talk time. 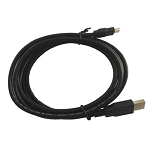 Other features include an integrated speakerphone, an intuitive user interface, and a Mini-USB data port. 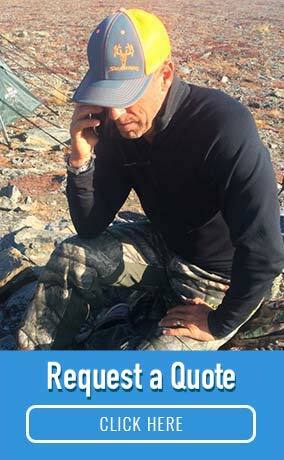 Q: How old are the used phones?? 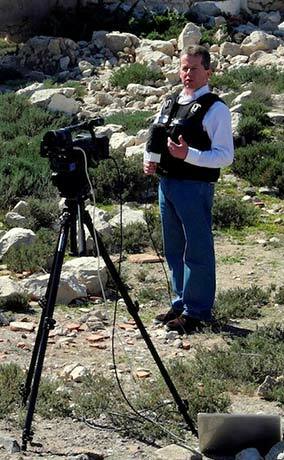 A: Hello. 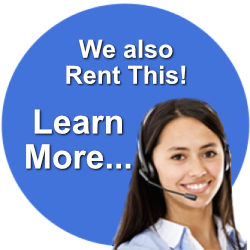 Our used equipment comes from our rental fleet. 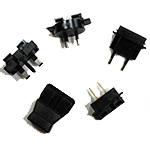 Vast majority are still within the manufacturer's warranty; however, we warrant the devices ourself with a 6-month warranty. 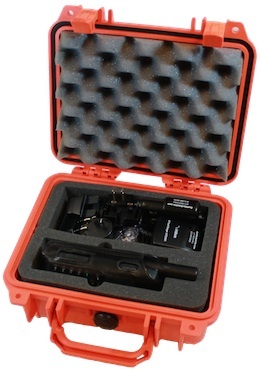 They also come with all of the original kit (except for the box). 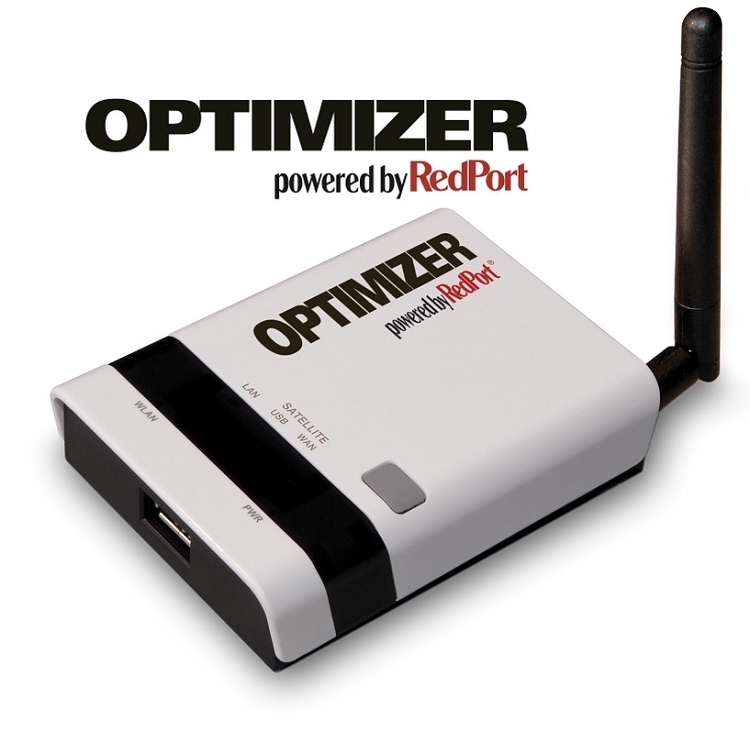 Optimizer Hotspot for the IsatPhone PRO: The Optimizer lets your Wi-Fi enabled devices (iOS, Android, Windows, or Mac) access the Iridium 9555 satellite phone for email, web browsing, or even GPS tracking. 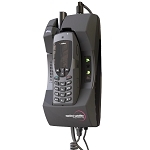 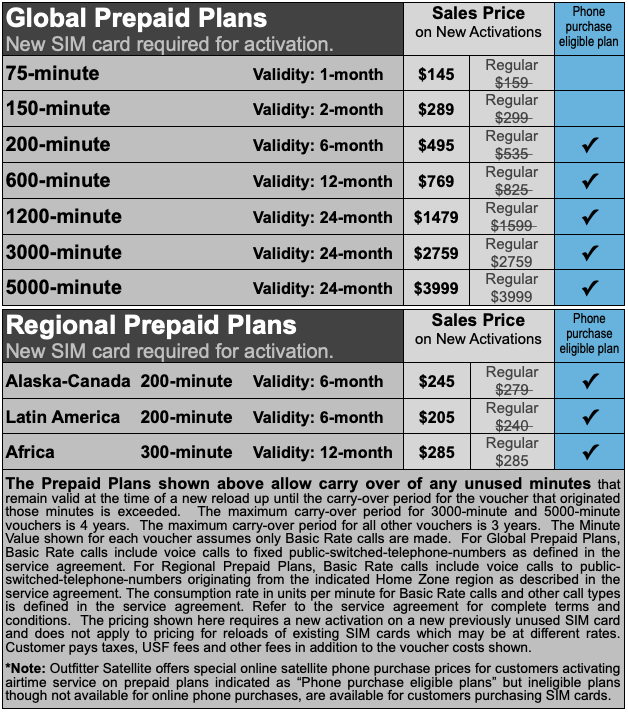 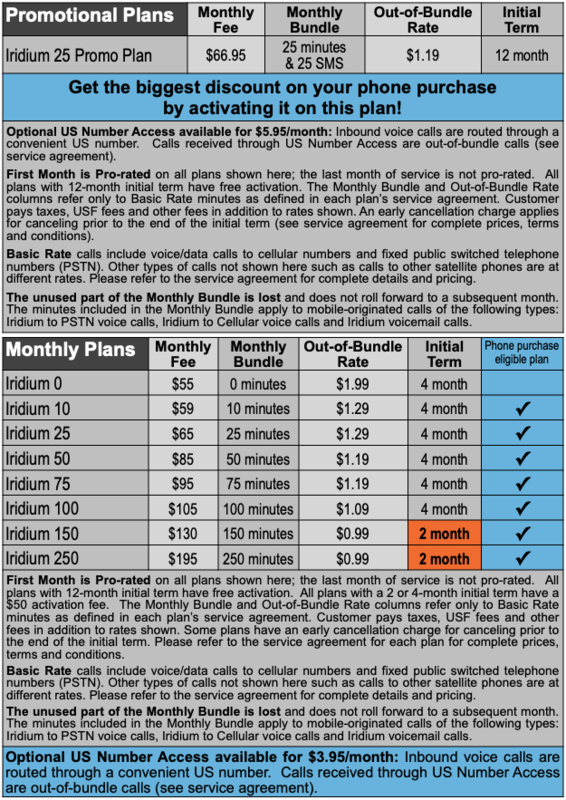 IMPORTANT: The Iridium 9555 satellite phone only provides 2400-2800 bps (best case) internet access. 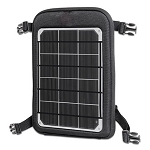 6-Watt Compact Solar Charger -- This light 1.3 lb solar panel kit is designed to strap directly to your backpack. 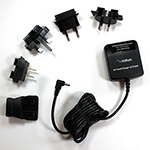 The kit includes a 44 Watt-Hour battery pack and a special USB-to-barrel adapter cable for charging the Iridium 9555. 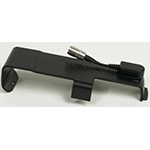 BEAM PotsDock: This docking station has an RJ-11 phone port for use with external phone systems. 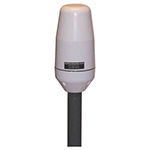 An external mast antenna and 10, 20, or 30 meter antenna cables are sold separately.